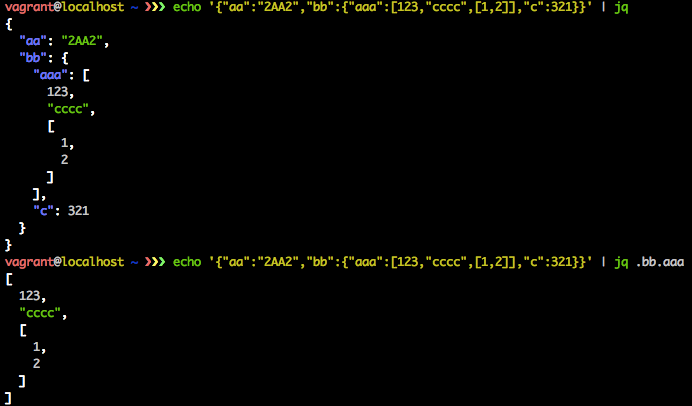 x,y value pairs (JSONPath expression). Overrides -x and -y if given. -i, --input <input>                 Path and name of the incoming json file. If not provided, will read from stdin. -o, --output [output]               Path and name of the resulting csv file. Defaults to stdout. -n, --ndjson                        Treat the input as NewLine-Delimited JSON. -s, --no-streaming                  Process the whole JSON array in memory instead of doing it line by line. -f, --fields <fields>               Specify the fields to convert. 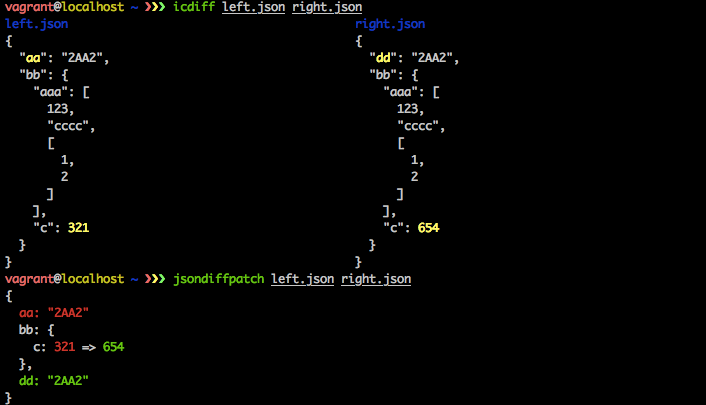 -c, --fields-config <path>          Specify a file with a fields configuration as a JSON array. -u, --unwind <paths>                Creates multiple rows from a single JSON document similar to MongoDB unwind. -B, --unwind-blank                  When unwinding, blank out instead of repeating data. -v, --default-value [defaultValue]  Specify a default value other than empty string. -q, --quote [value]                 Specify an alternate quote value. -d, --delimiter [delimiter]         Specify a delimiter other than the default comma to use. -e, --eol [value]                   Specify an End-of-Line value for separating rows. -a, --include-empty-rows            Includes empty rows in the resulting CSV output. -b, --with-bom                      Includes BOM character at the beginning of the csv. -p, --pretty                        Use only when printing to console. Logs output in pretty tables.